as we come to honor Your Sacred Heart. Help us to make it loved and known by all. Fill our lives with Your blessings. Lord Jesus, look upon those who come before You. 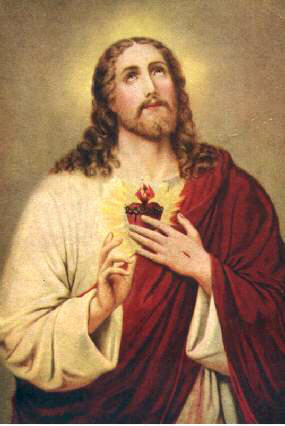 Heart of Jesus, hear and answer our prayers.